In partnership with Legal Services of Central New York, CNY Fair Housing, the Diversity and Inclusion Committee of the Onondaga County Bar Association, the New York Civil Liberties Union and the WHJ Minority Bar Association of Central New York. How many of us know the dark backstory behind the creation of suburbia? 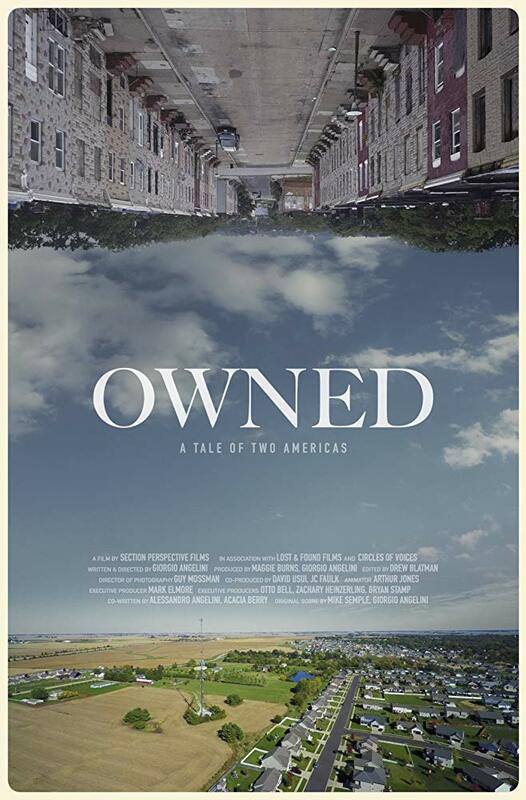 This visually rich, energetic film untangles the complex history of homeownership in America. Revealing the roots of its racist underpinnings and the systematic unequal division of opportunity between whites and blacks in the U.S. housing economy, the film demonstrates how racial inequality was institutionalized in the postwar U.S. housing market, with effects that continue to reverberate today.